If you wish to start up your own project or community group we have the information you need to do it! We have pulled together a series of publications to help you at all stages of the river restoration project process. RRC - What is river restoration factsheet: This factsheet provides an overview of river restoration, how rivers are restored and useful links to find out about river restoration projects near you. RRC What is river restoration video: This video summarizes the factsheet and provides excellent examples. RRC - Why Restore: This page puts forward some reasons for the importance of river restoration, setting it in its context. IUCN - River Restoration Guide: This project has been set up to promote best practise in river restoration. 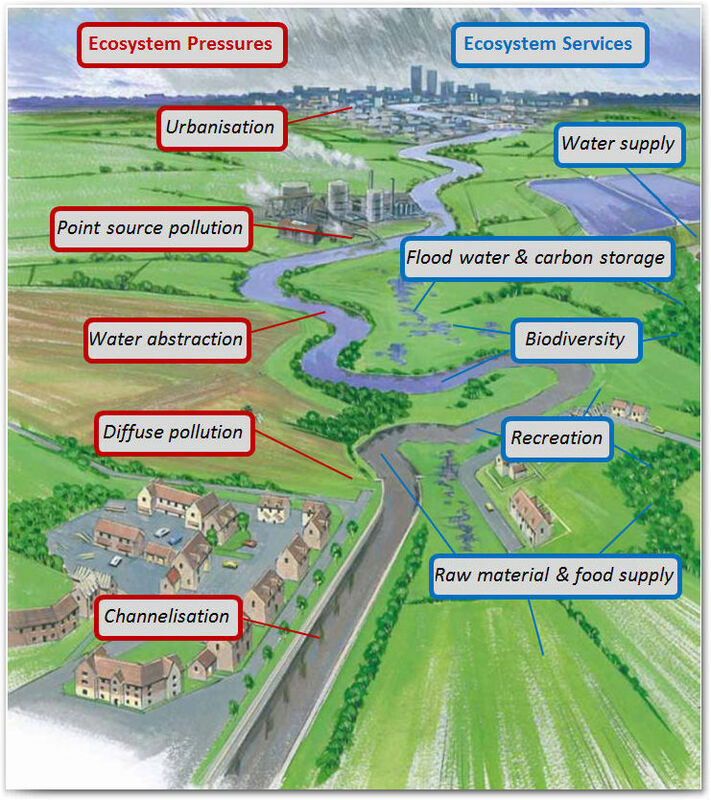 RRC - Understanding your river factsheet: This factsheet provides an introduction to understanding how rivers function naturally and what you need to consider before implementing river restoration. RRC - Manual of Techiques - Understanding your site: This section of the Manual of Techniques aids the understanding of which techniques to use in the context of your site. "Rivers" by Nigel Holmes and Paul Raven: This book examines the incredibly varied ecosystem of rivers as a whole. 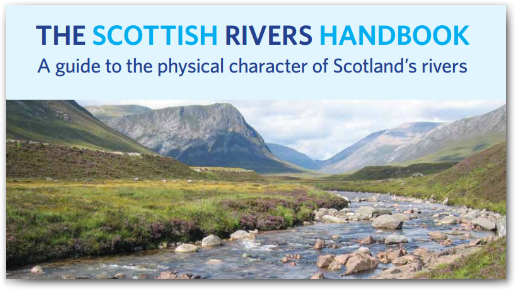 CREW - The Scottish Rivers Handbook: A guide to the physical character of Scotland's rivers. RRC - Project planning factsheet: This factsheet provides a summary of things to consider when planning all stages of your river restoration project. RRC Manual of Techniques Planning, Management and Design of Restoration works: This section of the Manual of Techniques outlines the key points for carrying out restoration works. RAFTS factsheets: 'Managing River Restoration' library of guidance notes. WTT guidance: See the Wild Trout Trust's video hub for great tips and explanations of project planning and delivery. 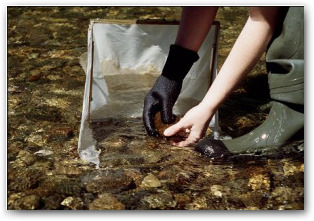 RRC - Manual of River Restoration Techniques: The main bulk of the Manual of Techniques can be used to help river managers identify potential restoration techniques for use in river restoration and sustainable river management. RRC - River restoration in urban areas: This factsheet provides examples of restoring rivers in urban areas. RRC - River Restoration in rural areas: This fatctsheet provides exmaples of restoring rivers in rural areas. 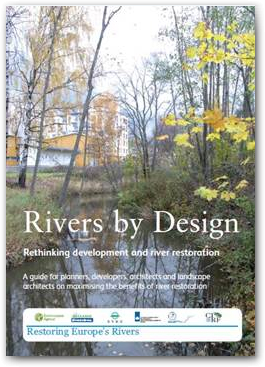 RESTORE - Rivers by Design: A step by step guide on how to maximise the benefits of river restoration in development projects. WTT guides: Manuals for improving and maintaining trout habitat. CaBa - habitat enhancement factsheets: Coming soon. RRC Monitoring and evaluation factsheet: This factsheet provides a short introduction to monitoring and evaluating your river restoration projects. RRC - Fixed point photography factsheet: This gives an overview of why and how to use fixed point photography, and its wider uses. RRC - Fixed point photography video: This video summarizes the factsheet and provides examples. RRC Manual of Techniques: Planning, Management and Design of Restoration works: This section of the Manual of Techniques outlines the key points for carrying out monitoring. RRC PRAGMO: This guidance document assists practitioners in the process of setting monitoring protocols as part of a river restoration project. Monitoring planner: The Monitoring Planner is there to help you set up, structure and organise your monitoring strategy. CaBA Citizen Science Monitoring and Evaluation Guide: A collection of useful links, contacts, technical references and case studies which other CaBA partnerships have used and shared. Riverfly: Riferfly Partnership tutors deliver one-day workshops to fishing clubs and other organisations committed to establishing a group to monitor the biological water quality of their local waters. River Wiki: This tool is for sharing best practices and lessons learnt for policy makers, practitioners and researchers of river restoration. RRC Case study series: The case studies give an overview of each project with key information such as dates, location, cost, design and the RRC's view on its subsequent performance. RRC Manual of River Restoration Techniques: Details of specific projects and 67 restoration techniques accross 38 rivers. 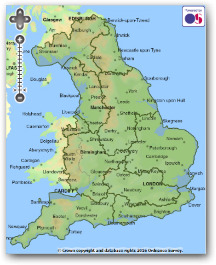 England - EA Catchment data explorer: This helps you explore and download information about the water environment. 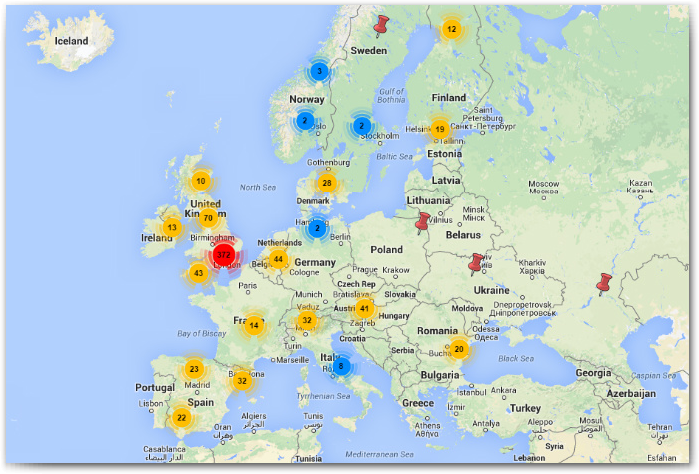 Northern Irealnd - Department for the environment: An interactive map viewer. 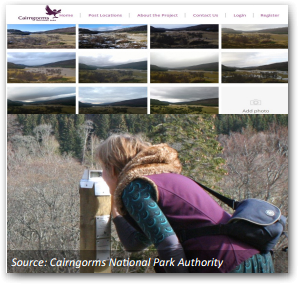 Scotland - SEPA water environment hub: An interactive information exploration tool for Scotland's rivers. 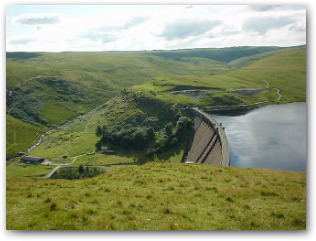 Wales - Water Watch Wales Map Gallery: A collection of web maps related to the Water Framework Directive in Wales. CaBa best practice guidance: A community led approach that engages people and groups from across society to help improve our precious water environments. Wild Trout Trust: Inspires and helps people to protect wild trout and their habitat. European Centre for River Restoration: Their mission is to encourage and support ecological river restoration throughout greater Europe. Freshwater Biological Association (FBA): The FBA houses one of the world's finest collections of information on freshwater science.